Home News Which is the waste most dangerous for nature? Hazardous waste poses a high risk to the environment and human health, and therefore requires a stricter control regime. This is regulated in the EU Legislative Framework in Directive 2008/98/EC. It provides additional obligations for labelling, storage, monitoring and control “from the cradle to the grave”, i.e. from the waste producer to the final disposal or recovery. The classification of non-hazardous and hazardous waste is based on the system of classification and labelling of hazardous substances and preparations, which ensures the application of similar principles throughout their life cycle. The characteristics that make waste hazardous are set out in Annex III to Directive 2008/98/EC. In the legislation of the Republic of Bulgaria which is harmonized with that of the EU, the rules and norms are laid down in the Waste Management Act and the secondary legislation on its implementation. In addition, mixing of hazardous substances is prohibited in order to prevent the risk to the environment and human health. In addition, the issue of permits for hazardous waste treatment activities is more restrictive than that relating to non-hazardous waste. Hazardous substances and their waste respectively are classified based on their properties – physical, chemical, toxicological and ecotoxicological, by hazard classes and categories, the classification being based on the type of hazards and the degree of their impact on the environment and human health. End-of-life luminescent and mercury lamps, thermometers and other mercury-containing elements, materials intended for galvanic cells, transformers, condensers, synthetic and mineral oils. This group includes waste containing polonium, lead and lead salts, thallium, plutonium, tellurium, cyanides, arsenic and arsenic salts, cadmium, zinc, hexavalent chromium, creosote, asbestos dust, polychlorinated biphenyls, benzapyrene, benzene, tetrachlorethylene, trichlorethylene, tetrachloromethane, fluorocarbons, pesticides. They can disrupt the ecosystem in catastrophic scales. The consequences of the impacts are irreversible. This is the most common waste, such as unusable batteries and accumulators, residues from oil refining, paints and varnishes, medical and pharmaceutical preparations, household chemistry, waste products containing antimony trioxide, copper chloride, lithium, phenol, chloroform, sulfuric acid, selenium, hydrogen sulfide, barium, formaldehyde, antimony, styrene, all nitrites, molybdenum and others. They damage the environment for a long time (about 30 years to come). Waste contaminated with petroleum products and paints, waste containing manganese compounds, silver, nickel, copper containing benzol, hydrochloric acid, trichlorethylene, phosphates, acetone, cleaning agents, plant protection products. The ecosystem is disturbed but its recovery is possible within 10 years, provided the source of pollution is removed. 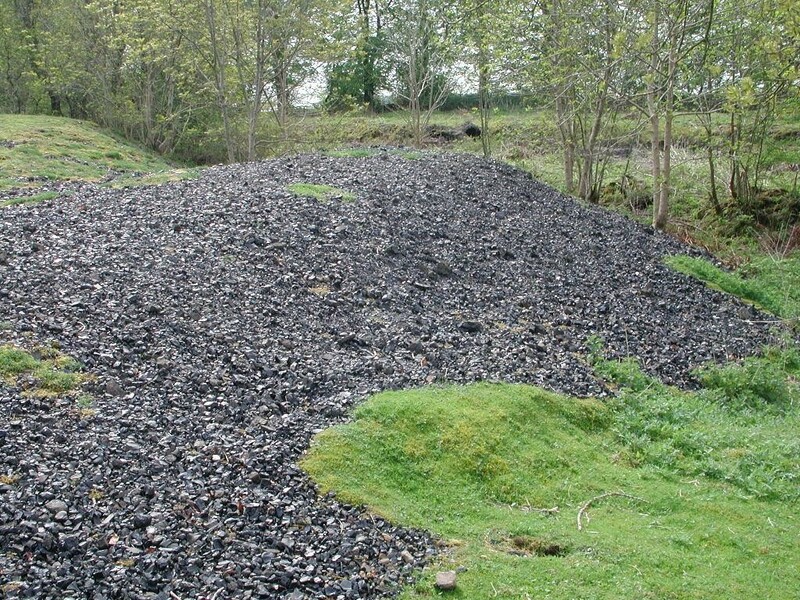 Bitumen and asphalt waste, packaging contaminated with hazardous substances, waste containing sulphates, chlorides, methane, ammonia, ethanol and others. Their harmful impact on the environment is within 3 years. 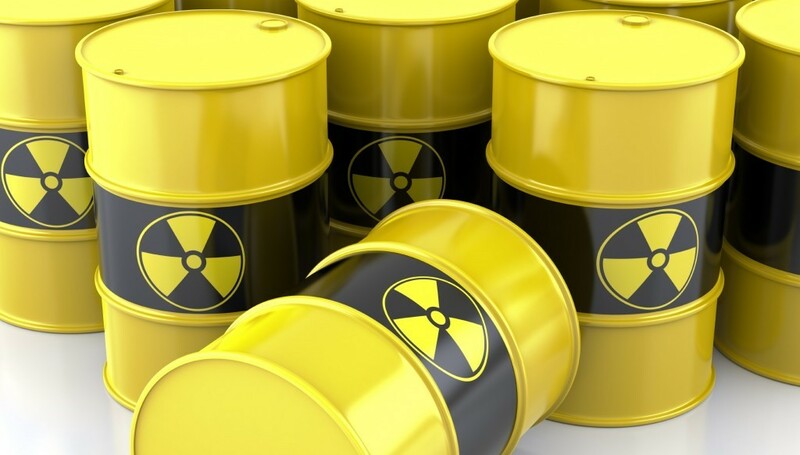 Hazardous waste poses a real threat to the environment and living organisms. Lead has a devastating effect on the kidneys, cadmium destroys the liver, bones, thyroid, and is carcinogenic. Mercury strikes the brain, the nervous and respiratory systems, the kidneys and the liver, causes nervous disorders, impaired vision and hearing. Which is the most dangerous household waste? They contain some of the most damaging metals – lead, cadmium, zinc, nickel. Discharged outdoors, at high humidity and other environmental conditions, their integrity is impaired and, when decomposed, all the chemicals contained therein enter the soil, air, water, and reach through the food chain to living organisms. A battery disposed of can poison 20 sq.m. of land and 400 liters of water. Portable batteries occupy <0.25% of the total volume of solid household waste, equivalent to 50% of all toxic metals in the garbage. The heavy metals contained in batteries have the ability to accumulate in the human body and are dangerous even in small quantities. At the same time, acid and alkaline batteries can be a unique source of four types of raw materials (Mn, Zn, C, Fe), and their level of metal content can be compared with that in ores. 4 days – battery processing time, 100% efficiency, 0% contamination. Mercury is extremely dangerous. This is the only metal that starts to evaporate at room temperature of + 18°C. About 80% of the inhaled mercury vapor remains in the body. One thermometer contains 2 g of mercury, which can contaminate 6,000 m3 of air and 1,600 m3 of water. Falling into the ground, as a result of the activity of the microorganisms, mercury becomes a water-soluble and highly toxic methylmercury that infects the environment. One lamp contains from 5 mg to 1 g of mercury. They should not be disposed of as they contain the most toxic heavy metal, cumulative poison like lead and DDT (dichloro-diphenyl-trichloroethane). Almost every electronic equipment contains lead, cadmium and mercury. Due to the effects of rainfall and temperature changes, soluble highly poisonous compounds are formed. In PC cases and office equipment, in the printed circuit boards, in cable insulation, different types of plastic are used containing polyvinyl chloride, phenol formaldehyde, etc. Disposed products of polymeric and composite materials actually cannot decompose naturally, and when burnt, they pollute the air with hazardous chemical substances. 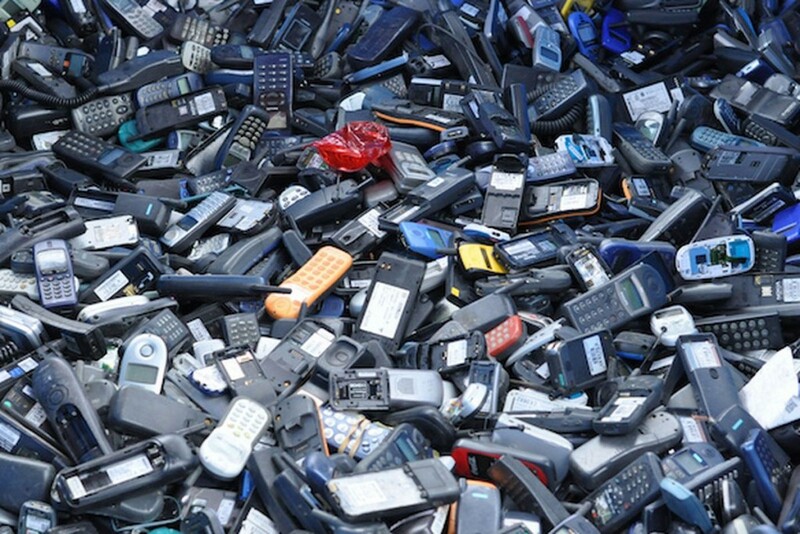 Annually, the inhabitants of the planet throw 125,000,000 pieces of phones in the garbage! The body of the phone is made of metal or plastic. The metal gets decomposed for 10 years, the plastic cannot decompose at all. When burning out plastic parts, dioxins (carcinogens) are released. Mercury thermometers and lamps: reuse of mercury, glass, and other metals. Therefore, they should be collected separately and handed over to specialized points or the sales network where they will be sold and where there are containers for the unsuitable ones. Let’s get rid of our waste smartly! Clean nature is a prerequisite for the health of those who will be after us!